Dr. 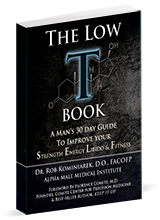 Rob Kominiarek DO FACOFP is the Medical Director of The Alpha Male Medical Institute located in Springboro, Ohio and treats male and female clients from all around the world. Dr. 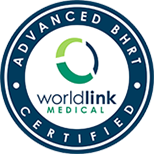 Rob has been specializing in Bio-identical Hormone Replacement since 2002. He can prescribe a therapy that is tailored to your unique needs. 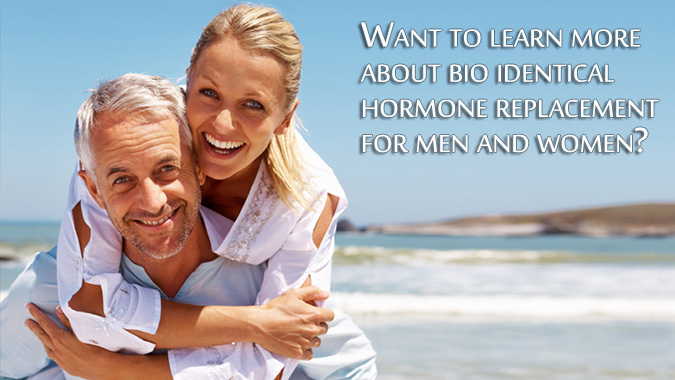 Enter your information below to recieve an informational booklet on BHRT for men and women. 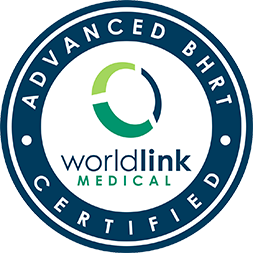 *By entering your information, we will send you a download for an information packed booklet with exclusive information on BHRT reserved for patients of The Alpha Male Medical Institute only.